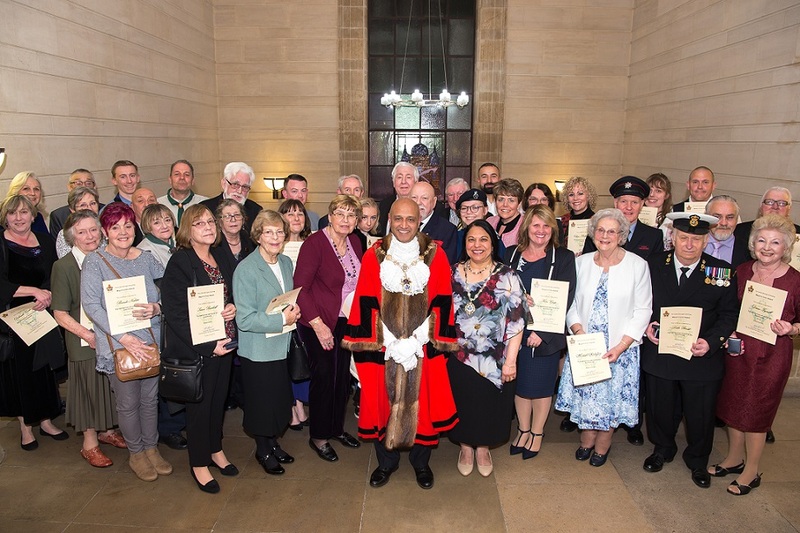 Local community heroes who have gone above and beyond received recognition for their outstanding service to the local community at the Mayor of Havering's Civic Awards last night. Winners include Gordon and Brenda Nesbitt, retired foster carers who looked after almost 100 young people in Havering throughout their careers, and Matthew Tuvey for his act of bravery in successfully providing CPR to a person who had collapsed and stopped breathing. Mayor of Havering, Councillor Dilip Patel, said: "During my time as Mayor I have come across so many inspirational people that dedicate themselves to worthy causes in their community. The Civic Awards are an opportunity to recognise that dedication and hard work, allowing us to give something back to local community heroes".